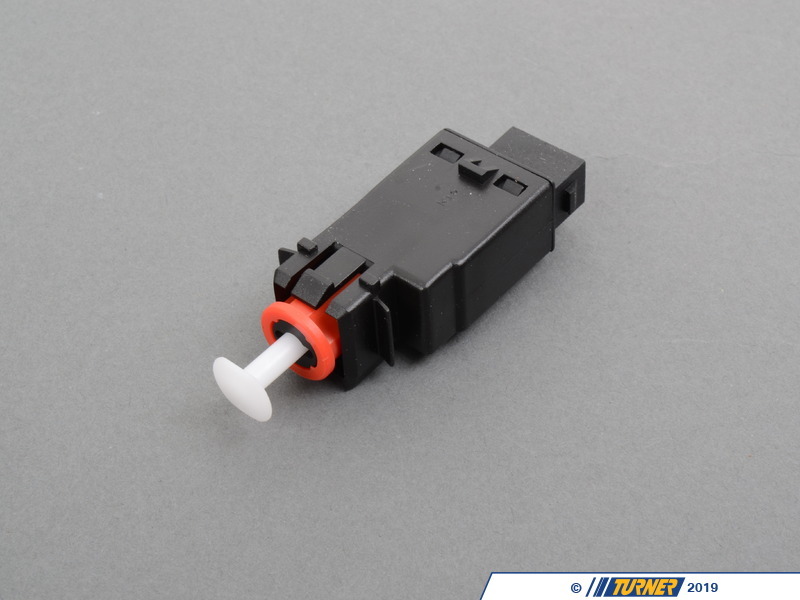 This brake light switch, also referred to as the stop light switch is mounted to the brake pedal assembly. If it is faulty it can cause the brake lights to malfunction. BMW produced 2 versions of this part - 4 pin & 2 pin. Please check your car to ensure that you are ordering the correct part. 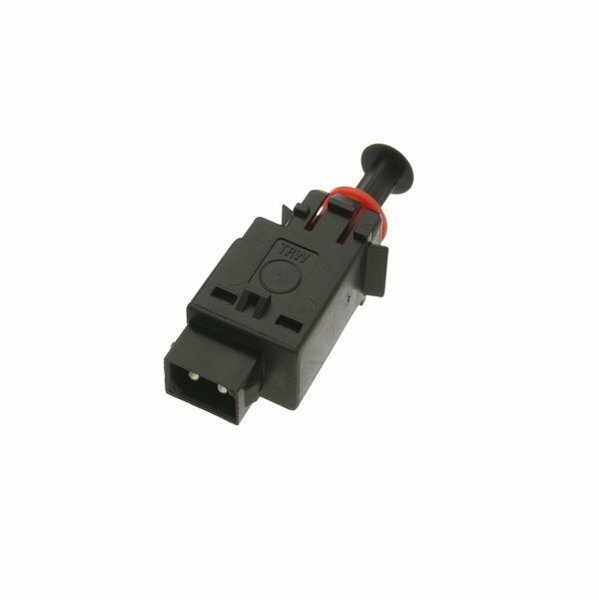 This is the 2 pin switch.